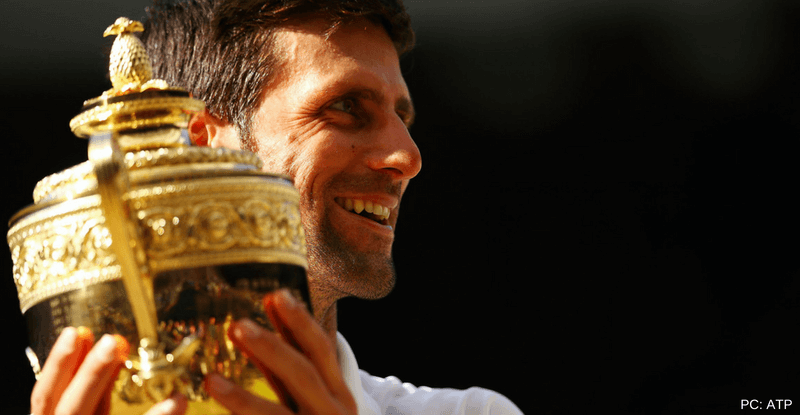 Two years, one month, 10 days after winning his last Grand Slam at Roland Garros in 2016, the Serbian and the former World number 1, Novak Djokovic claimed his 4th Wimbledon Title on Sunday outclassing burnt-out South African, Kevin Anderson in three sets 6-2 6-2 7-6(3). 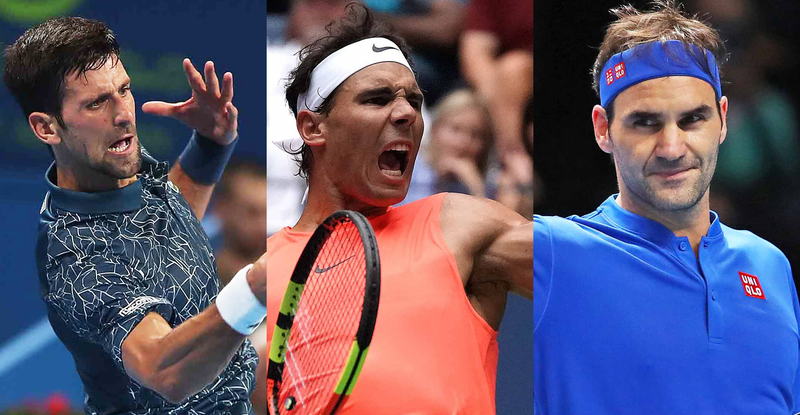 The Championship 2018 as anticipated wasn’t exactly a straight road for the top-seeded players, the big servers of the game or the BIG 3 themselves. 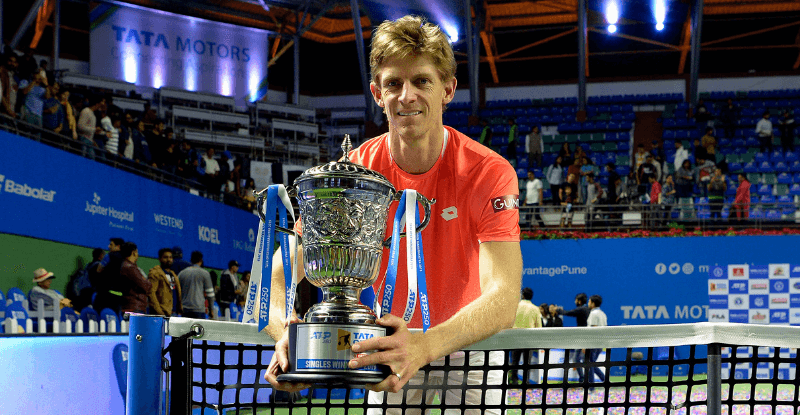 The Swiss Maestro, Roger Federer’s ambitious run on grass was brought to a halt by Kevin Anderson in the quarter-final. 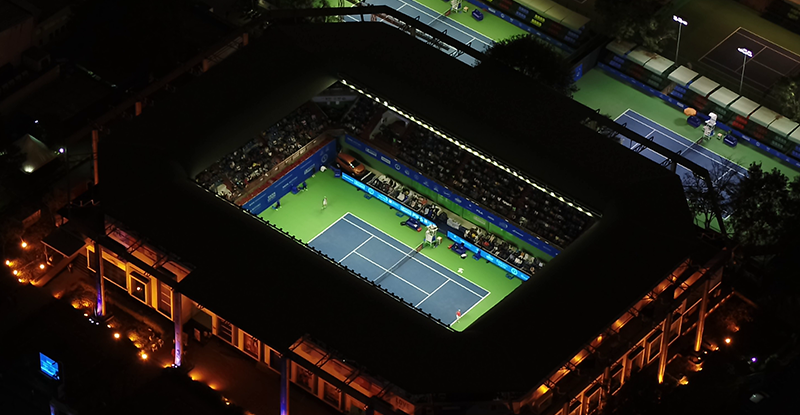 The King Of Clay, Rafael Nadal had everything under control, but fell short in the semi-final to a spirited Novak Djokovic. 14 hours and 19 mins in the course of 3 matches in total is by no mean a small achievement. 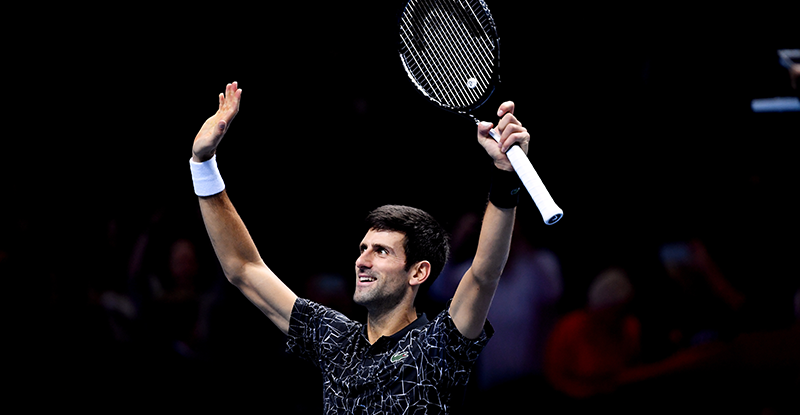 The 6’ 8” South African played his heart out enroute to his maiden final appearance at the All England Club. 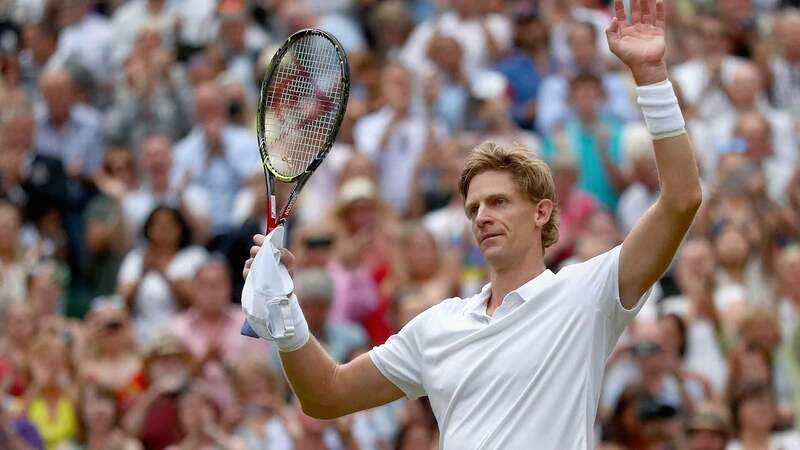 An inspiring win against Federer in the quarters and the epic 6 hours 36 minutes (the second longest match in Wimbledon history) semi-final win over the American John Isner was one heck of a match and will be talked about for years to come. 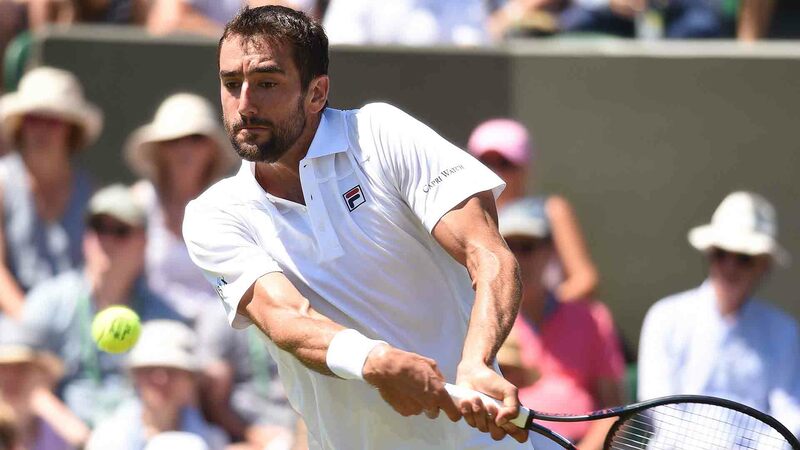 The reigning Queens Club Championship 2018 Winner, Marin Cilic was a clear favourite running into this Wimbledon. But the second round loss to Guido Pella was one of the shockers from week 1 that many didn’t see coming. 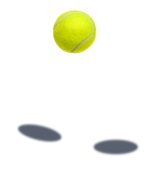 The 2014 US Open Winner is a much better player and will look to make a statement in the last Grand Slam of the year in New York. 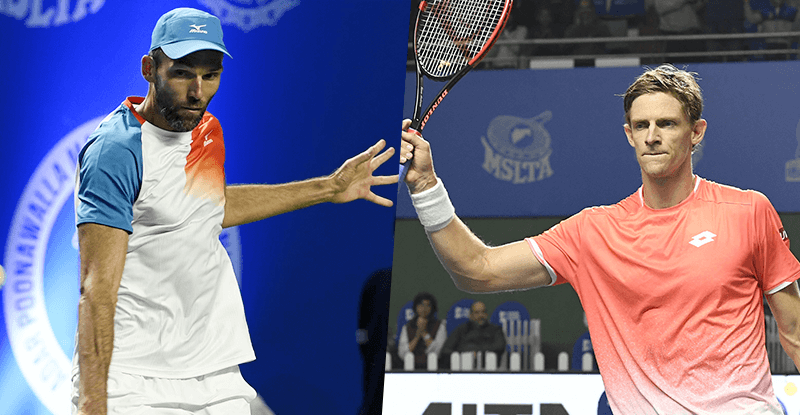 The winner of Tata Open Maharashtra 2018, Gilles Simon will take a lot of positives from this year’s Wimbledon. 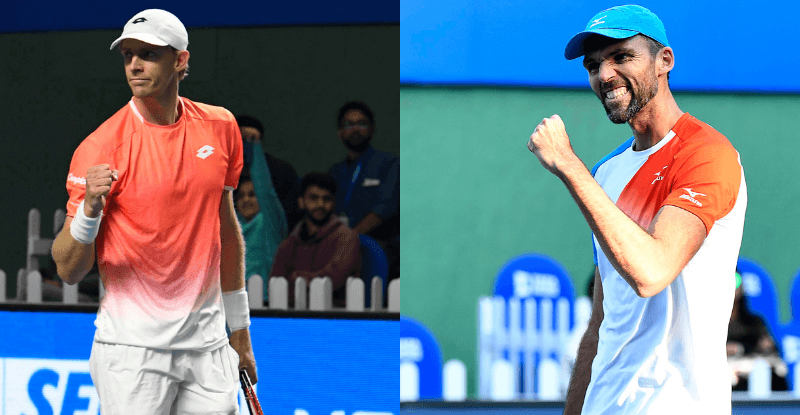 This has been his best run at the All England Club since making it to the quarter-final back in 2015.
pre-quarterfinal after two comfortable wins over higher-ranked Diego Schwartzman and Fabio Fognini in the second and third round respectively. 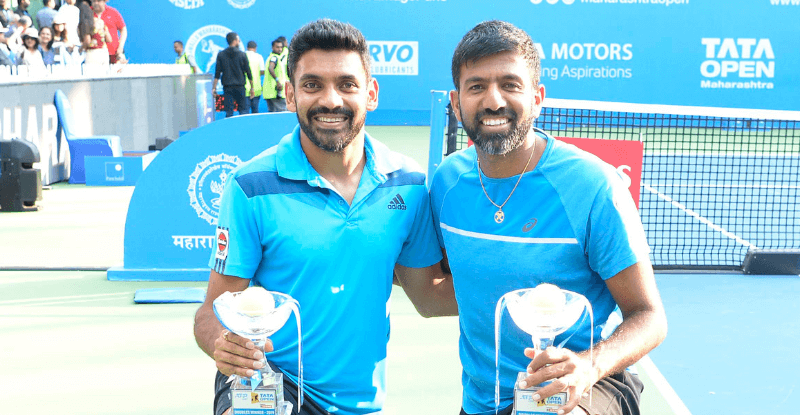 The Indian Men’s Doubles players led by Divij Sharan had a tournament to remember. 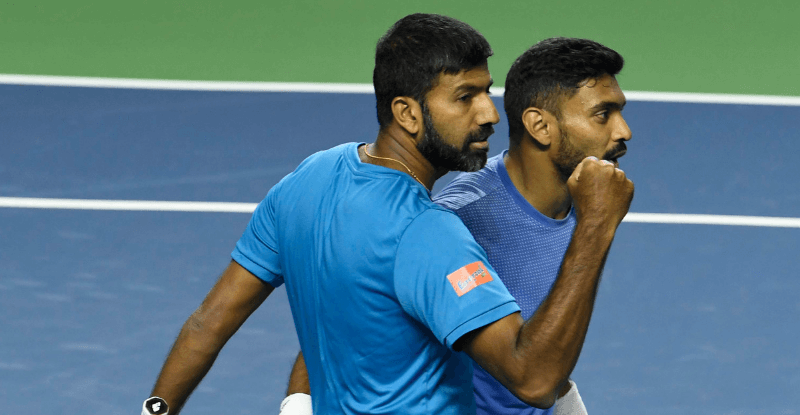 Divij while partnering with Artem Sitak reached the quarter-final where they lost to the eventual winners Jack Sock and Mike Bryan. 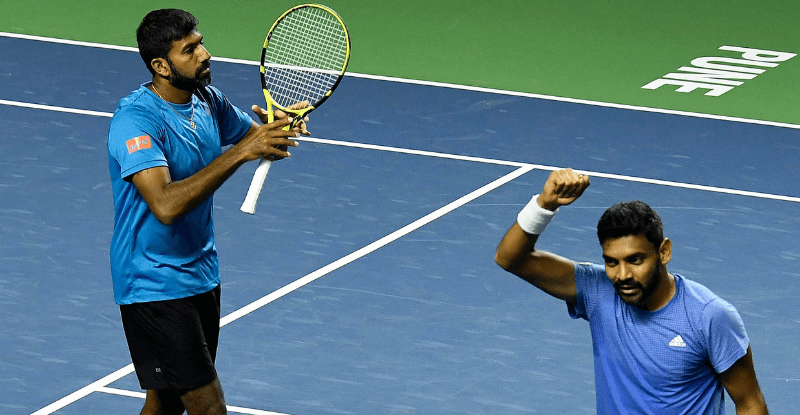 In their maiden main round appearance at Wimbledon, the Indian pair of N. Balaji and V. Vardhan too made the most of the opportunity. While they lost in the 2nd round, their effort to make it all the way into the main round was an inspiring one.